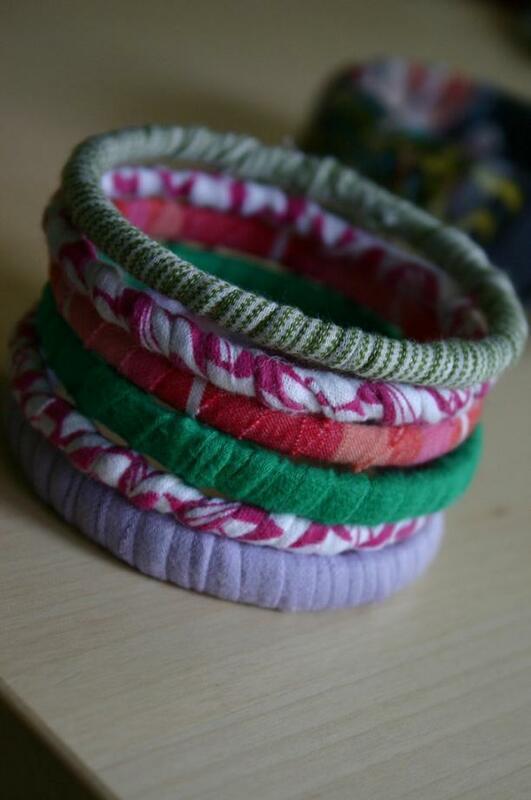 Here are some really cool ways to reuse your old t-shirts. 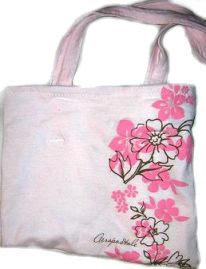 T-Shirt Totes: Cool totes made from old t-shirt. 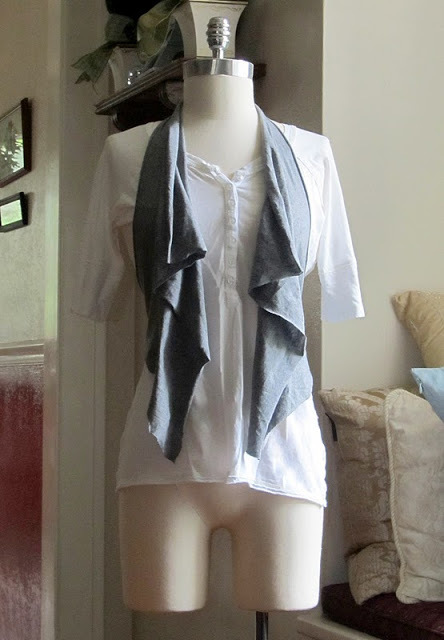 Diamond Smock Your T-Shirt: Create pretty diamond pattern on your t-shirt; it gives a little bit of a waist to a plain t-shirt if you are a little bored of your basic tops. 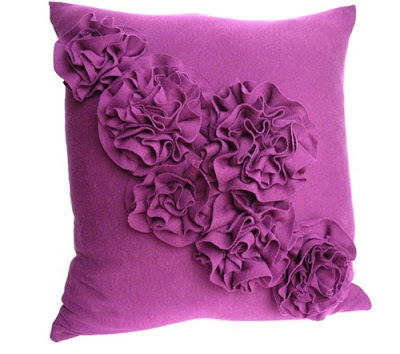 T-Shirt Pillow: Just follow the indepth tutorial to make this ruffled rosette pillow. 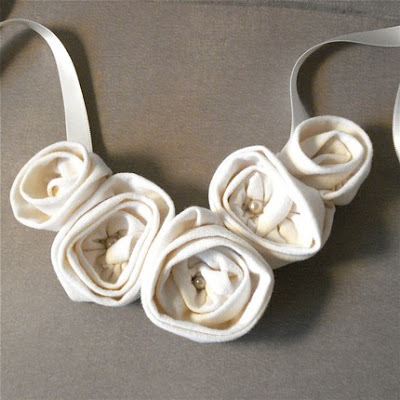 T-Shirt Flower Necklace: This 5 roses necklace is made from old t-shirts. 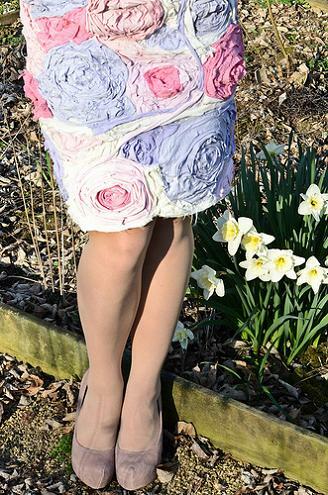 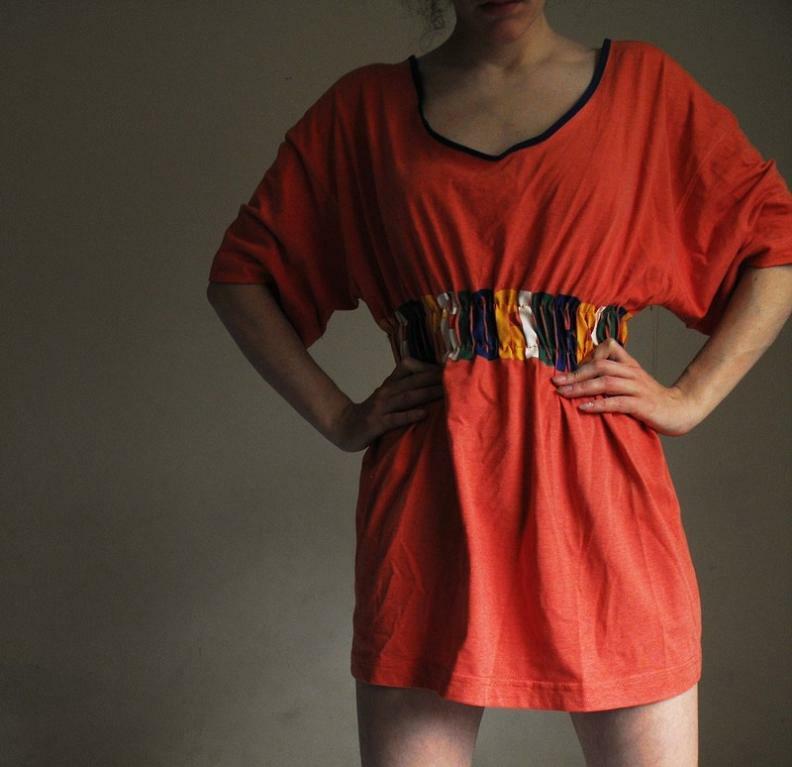 T-Shirt Flower Dress: Make a flower dress from your old t-shirts; just follow the in-depth instructions. 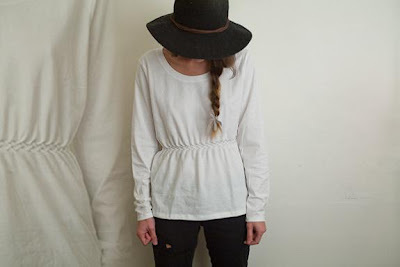 Ruffle Shirt: It looks cool and is quite easy to make. 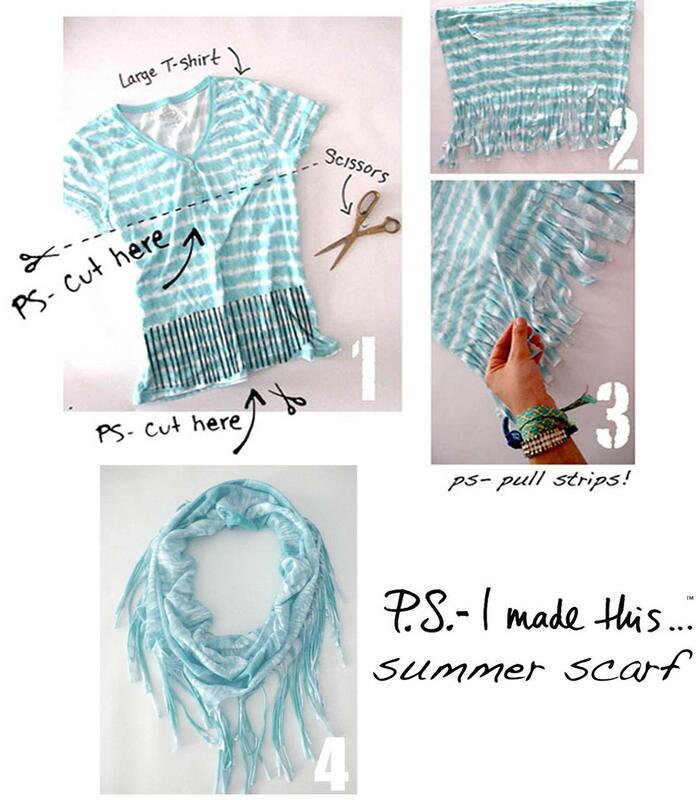 T-Shirt Summer Scarf: It's really simple to make this one. 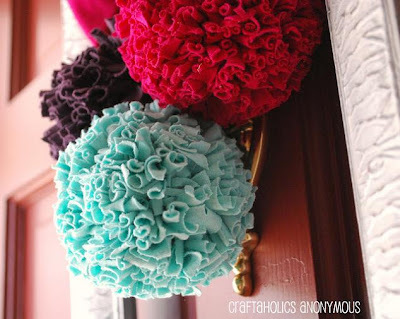 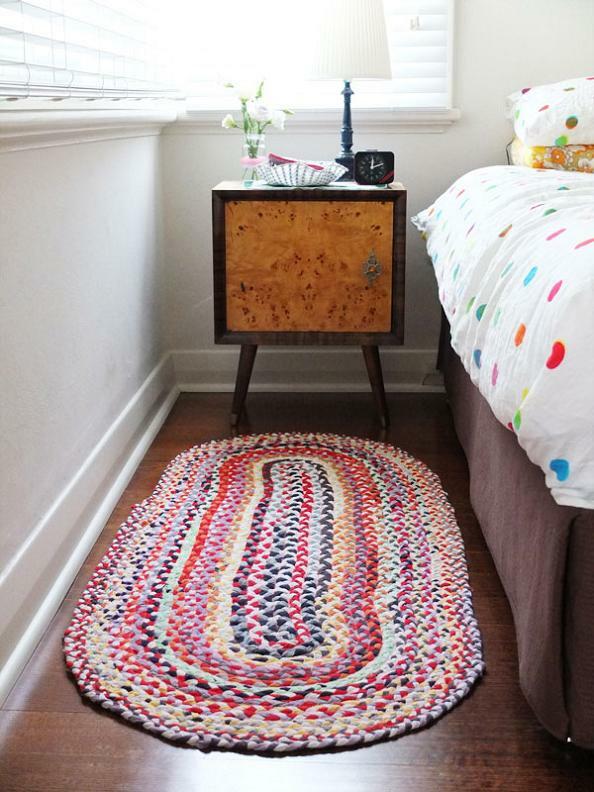 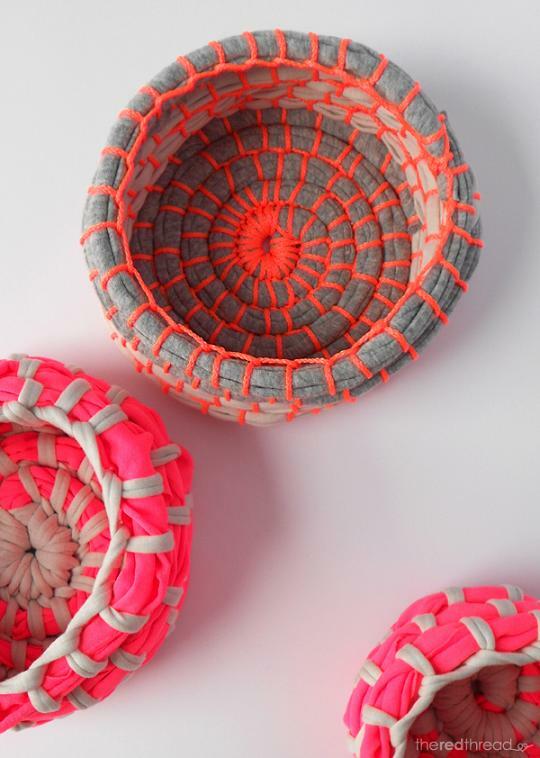 T-Shirt Pom Poms: How about turning your old t-shirts into pom poms? 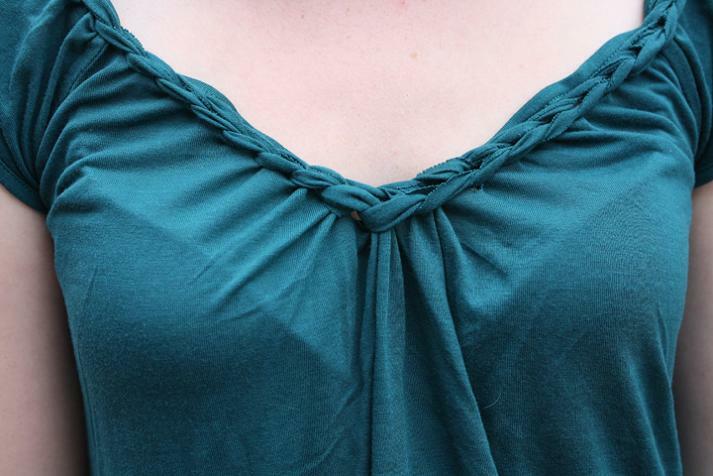 Just follow the tutorials. 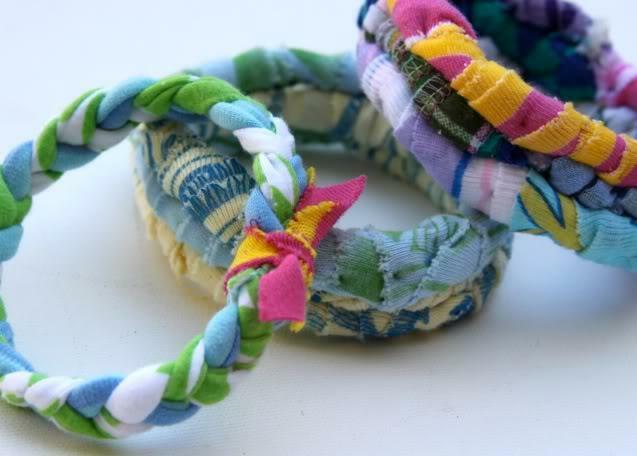 T-Shirt Bracelets: To make these you have to cut your old t-shirts up into long pieces and braid them into cool bracelets. 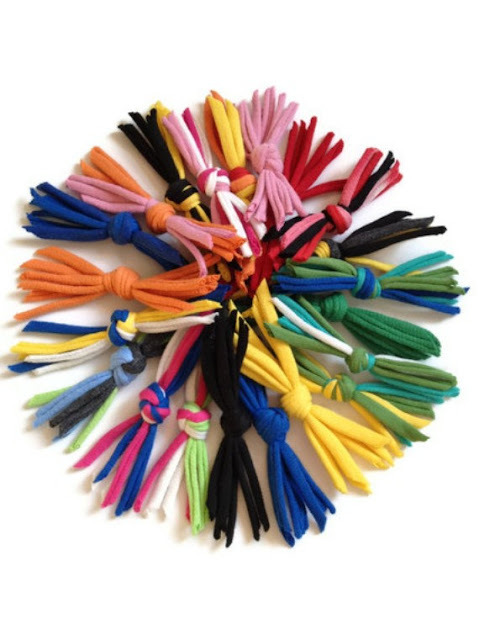 T-Shirt Cat Toys: Cool cat toys made from the soft t-shirt material. 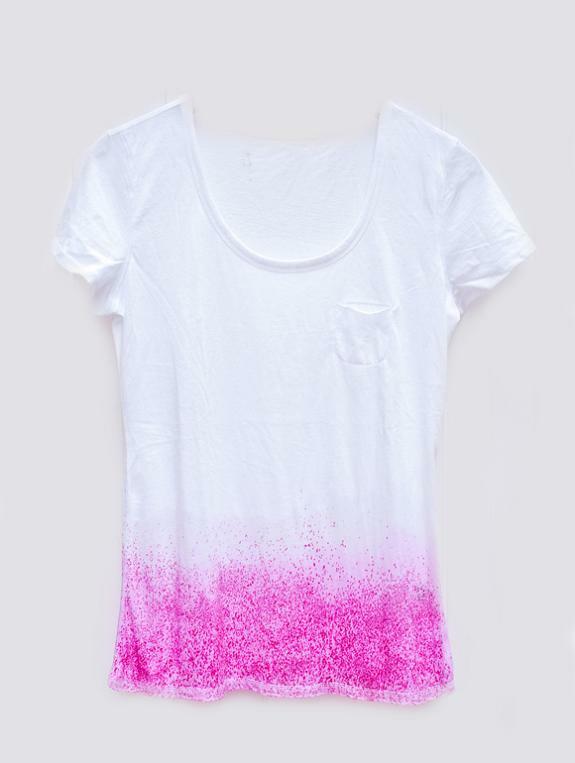 Dip Dye T-Shirt: Give your basic tees a new life in a creative way by dip dye; just follow the instructions. 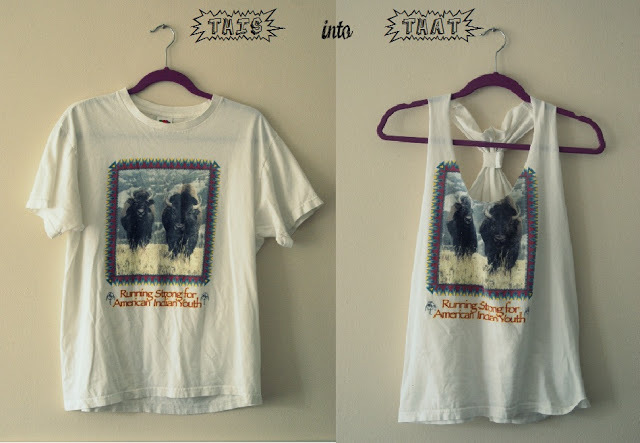 DIY T-Shirt Design: An interesting design makes your old t-shirt cool. 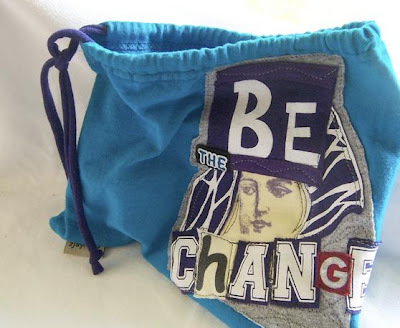 T-Shirt Handbag: Make a handbag from your old t-shirt. 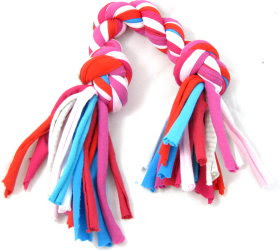 T-Shirt Dogs Toy: Make a dog toy from your old t-shirt. 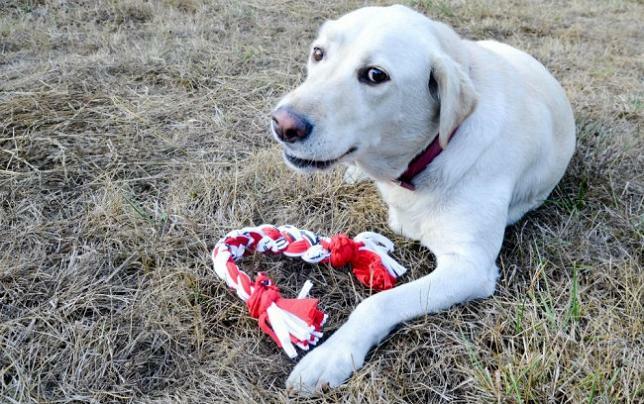 T-Shirt Dog Toy: Follow the indepth tutorials to make a dog toy from your old t-shirt. 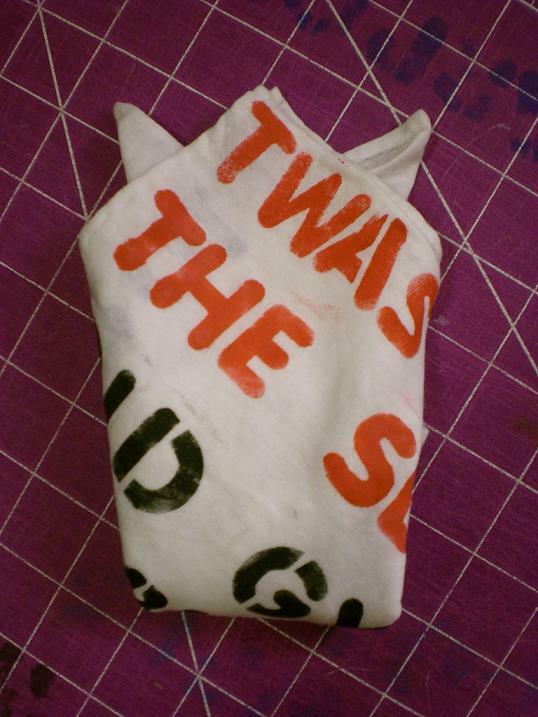 T-Shirt Book Cover: To make these book covers, just follow the indepth instructions. 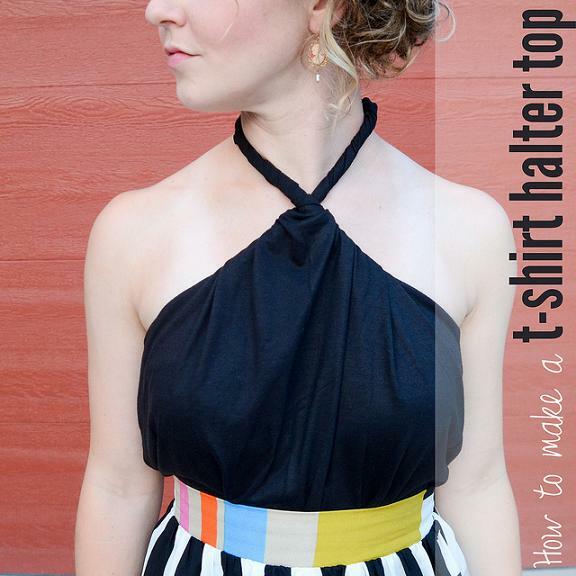 T-Shirt Pocket Square: Make a cool pocket square from your old t-shirt. 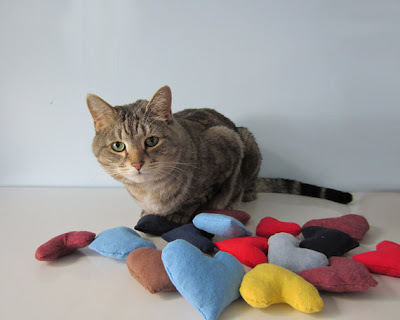 T-Shirt Cat Toy: These t-shirt cat toys are handmade from t-shirt yarn. 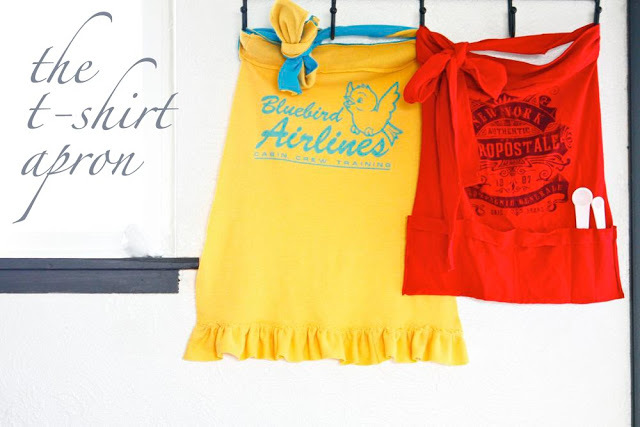 T- Shirt Placemats: Turns your t-shirts into place mats. 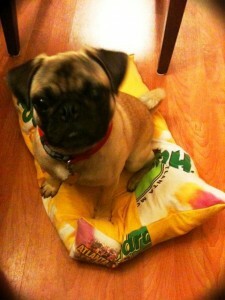 T- Shirt Dog Bed: Follow the instructions to transform your t-shirt into a dog bed. 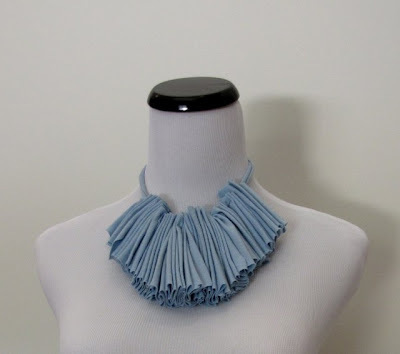 Fringe Tees: How about making fringe tees? It looks quite cool and is simple to make. T-Shirt Bangles: To make these cool bangles just follow the tutorials. 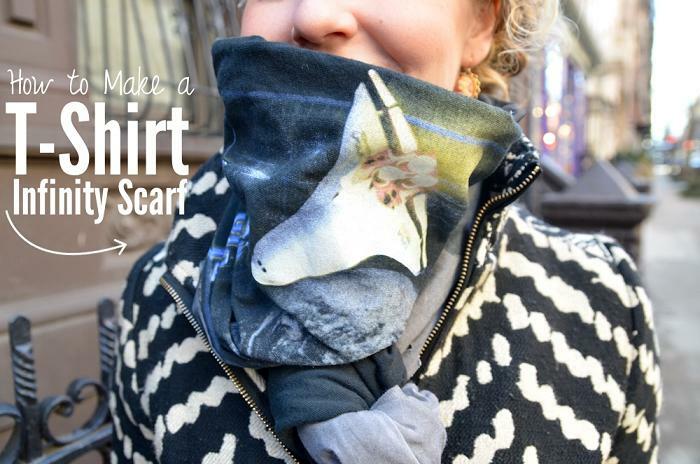 T-Shirt Infinity Scarf: How about making a scarf from your old t-shirt? 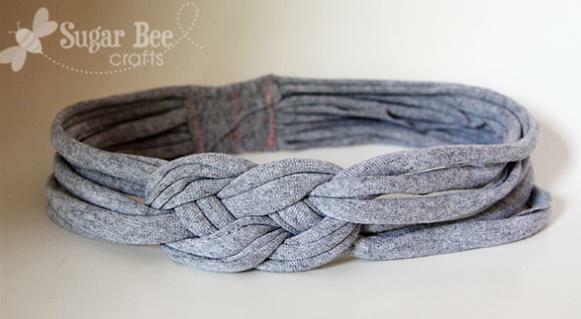 T-Shirt Bowl: To make this cool coil bowl you need t-shirt yarn; and just follow the instructions. T-Shirt Halter Top: Transform your old t-shirt into a haltertop. 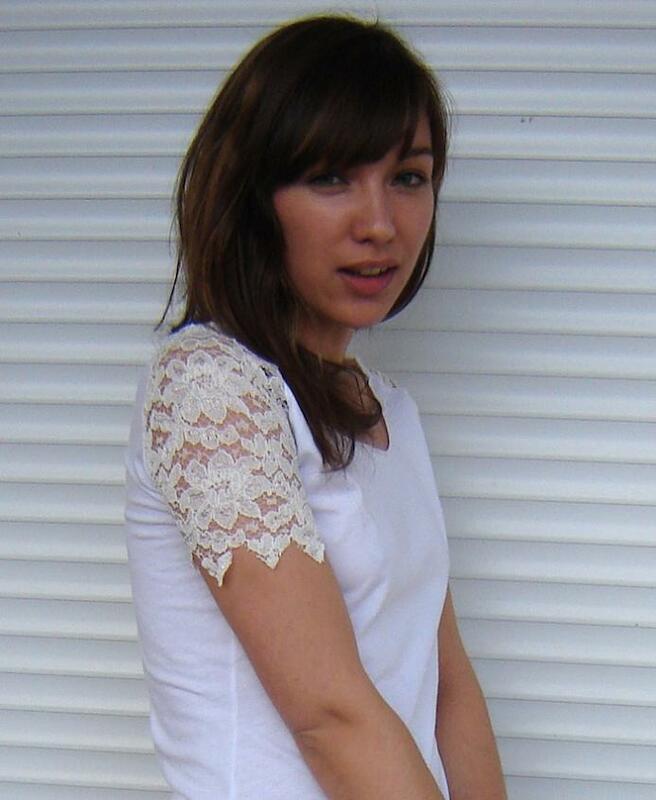 Corseted T-Shirt: A cool reuse for old t-shirts, turn them into corseted t-shirts and use them. T-Shirt Knotted Headbands: To make the knotted headbands, you need t-shirt yarn and just follow the instructions. 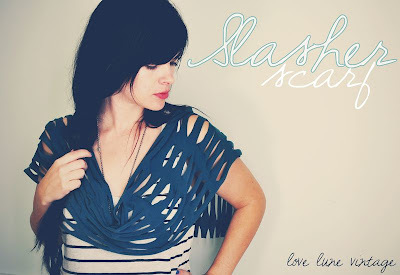 T-Shirt Racerback Tank: How about turning oversized tees into cool gathered racerback tanks? Braided Neck T-Shirt: Follow the simple instructions to make one. 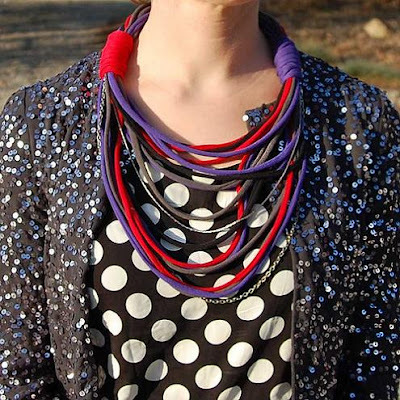 T-Shirt Necklace: How about making a necklace from your old t-shirts? 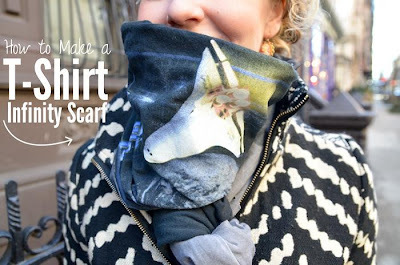 T-Shirt Scarf: You can make a cool scarf from your old t-shirt; just follow the instructions. 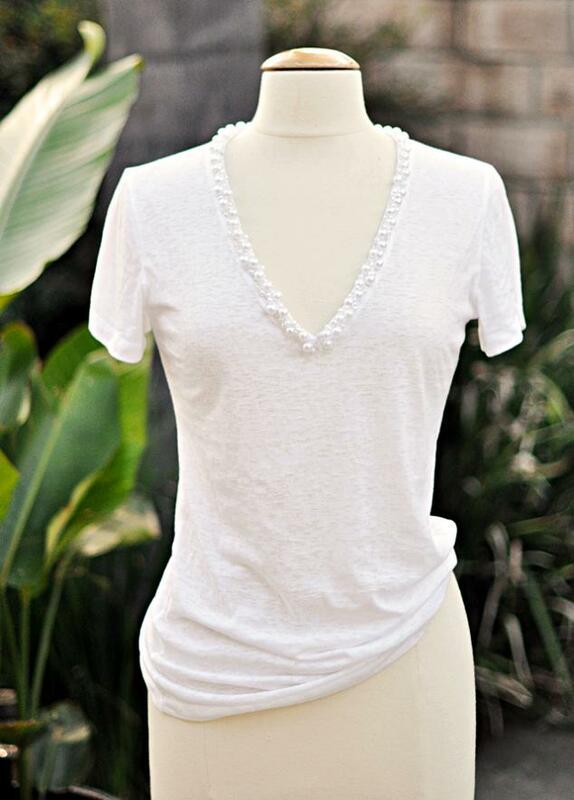 White Lace T-Shirt: This DIY will take only 20 minutes to complete. T-Shirt Braided Headbands: Make cool headbands from your old t-shirts. 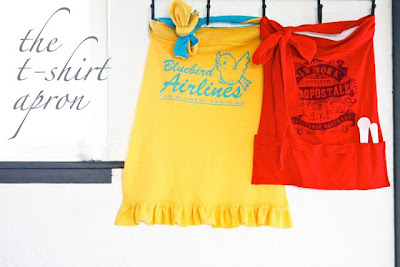 T-Shirt Aprons: How about making some aprons from old t-shirts? Just follow the detailed tutorial to make these. 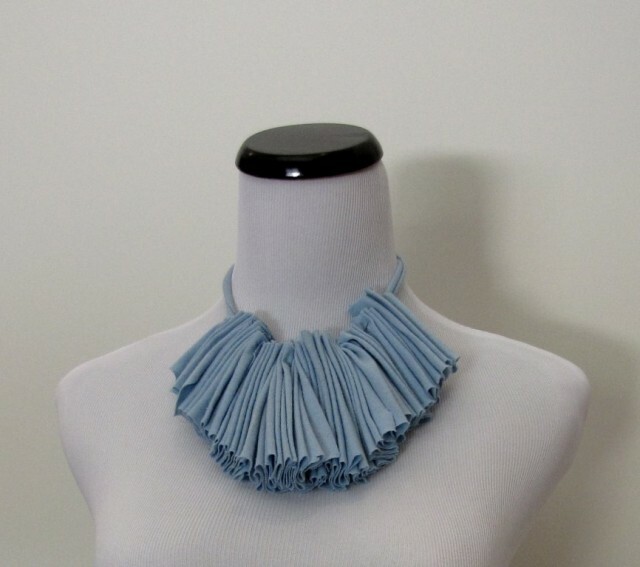 T-Shirt Necklace DIY: This looks cool and is quite simple to make. 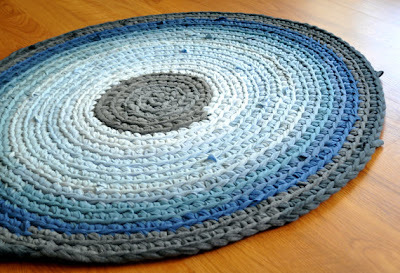 T-Shirt Rug: To make this braided t-shirt rug you will need lots of t-shirt yarn; just follow the complete set of instruction to make it. 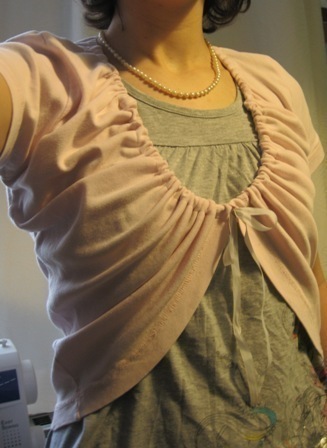 DIY Pearl Encrusted T-Shirt: How about giving a new look to your t-shirt using pearls? 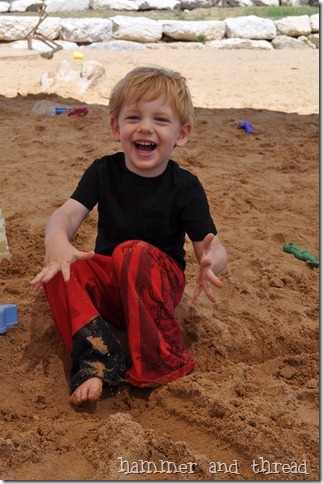 T-Shirt Lounge Pants: Make cool lounge pants from old t-shirts; just follow the instructions. 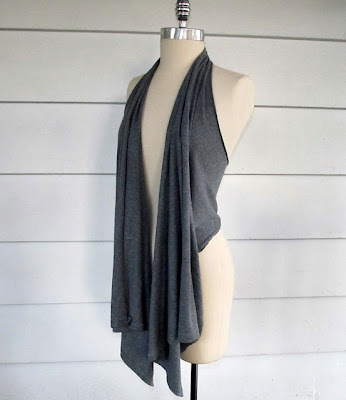 T-Shirt Draped Vest: Turn your old t-shirt into a draped vest. 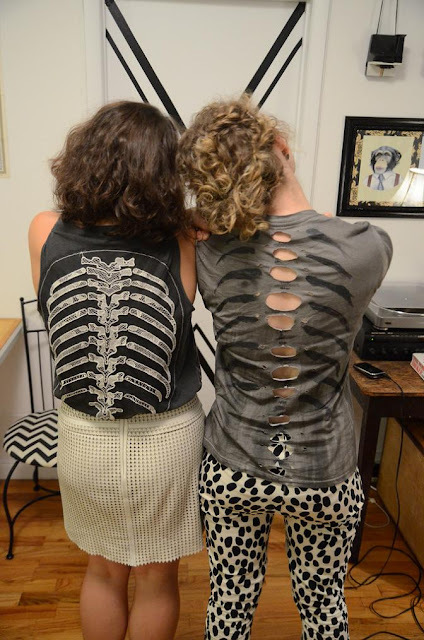 DIY Woven T-Shirt: To make one just follow the instructions. 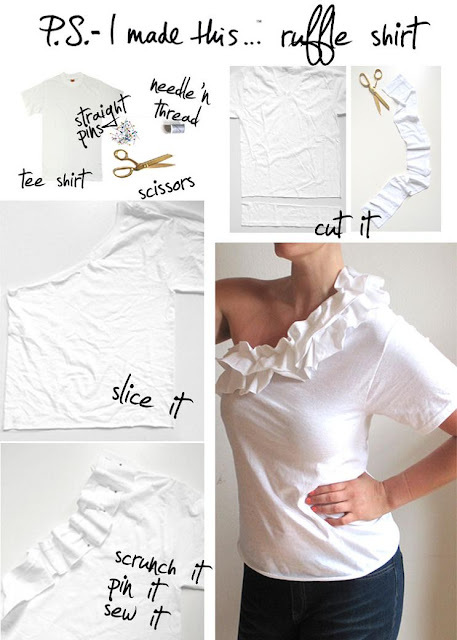 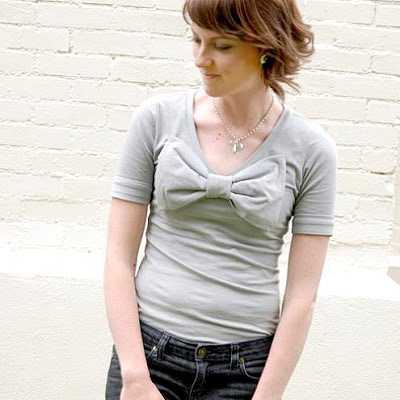 Bowtie T-Shirt: How about creating a bowtie for your t-shirt? 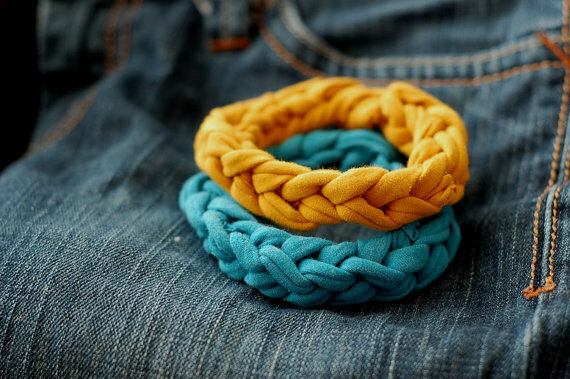 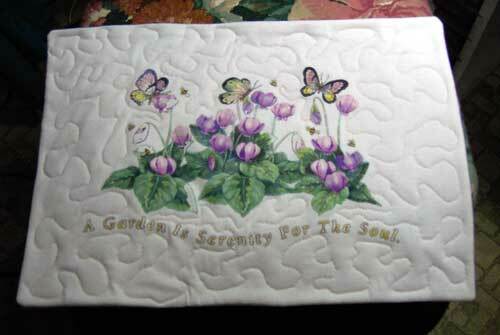 Follow the detailed tutorial to make one. T-Shirt Shrug: Follow the instructions to make this t-shirt shrug. 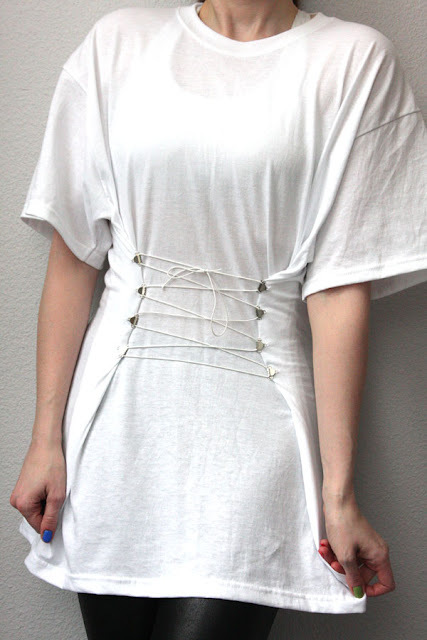 DIY Couture T-Shirt Dress: How about transforming a t-shirt into a classical tunic dress? 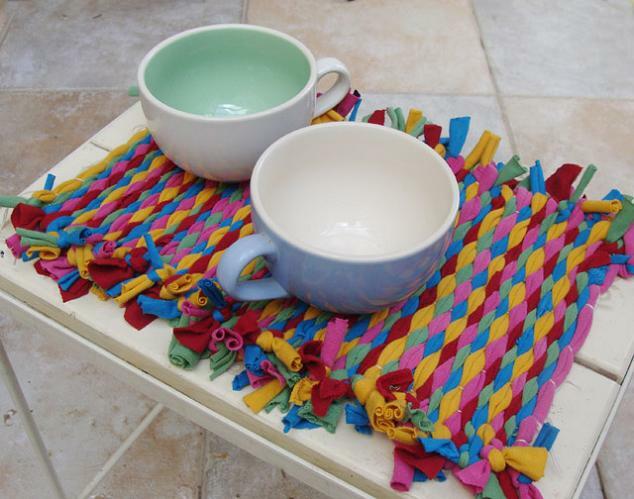 T-Shirt Placemat: Make cool placemats from old t-shirts. 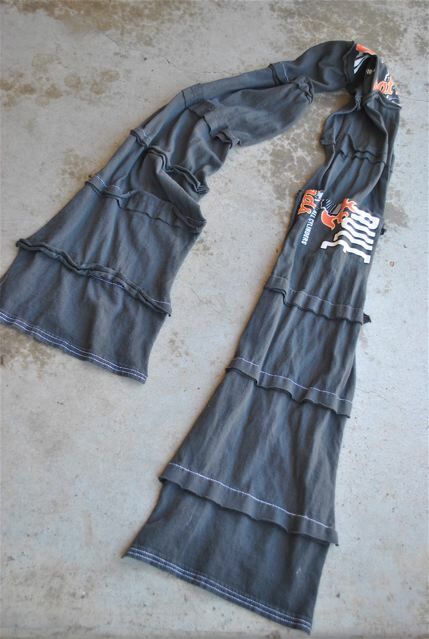 T-Shirt Vest: Restyle your old t-shirt into a cool vest. 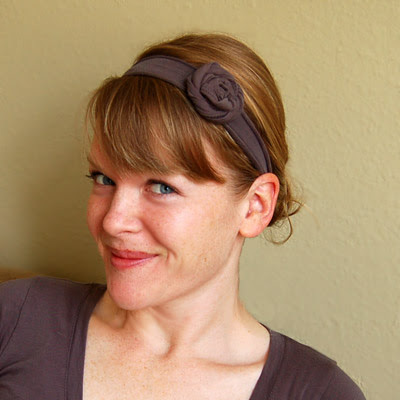 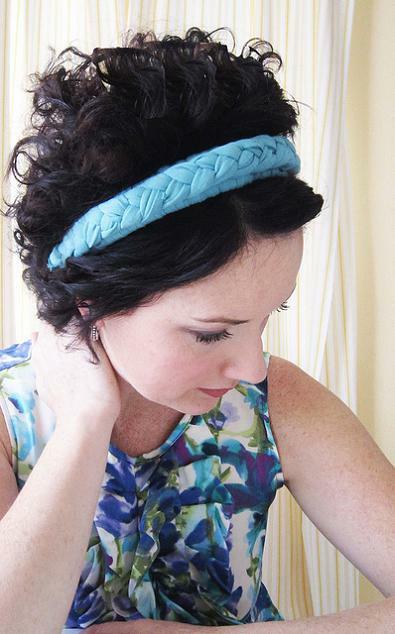 T-Shirt Knotted Headbands: Make cool knotted headbands from t-shirts; just follow the tutorial. 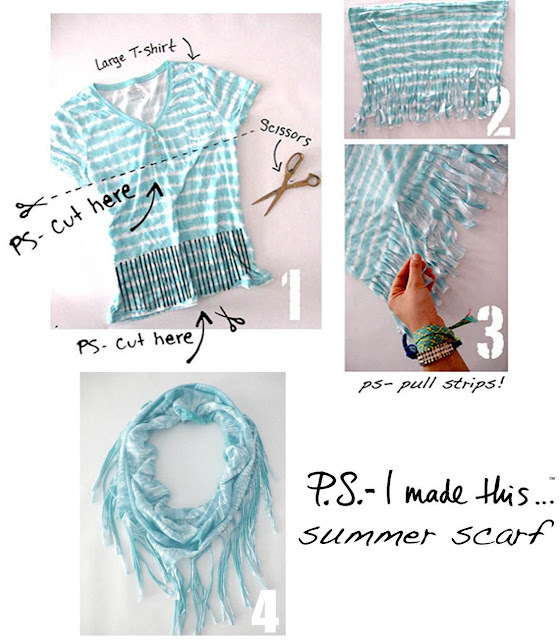 T-Shirt Scarf: To make this scarf all you need to do is cut the t-shirt into rectangles and then sew the rectangles together. T-Shirt Bracelets: Make cool and colorful bracelets from old t-shirts. Don't miss to check out "Cool Ways to Reuse Old T-Shirts - Part: 1| 2| 3| 4."